Nature’s Best™ is created through the application of a high-performance liquid deicer to granular ice-melt using “pre-wetting” technology and concepts currently in use by major government and commercial deicing operations. 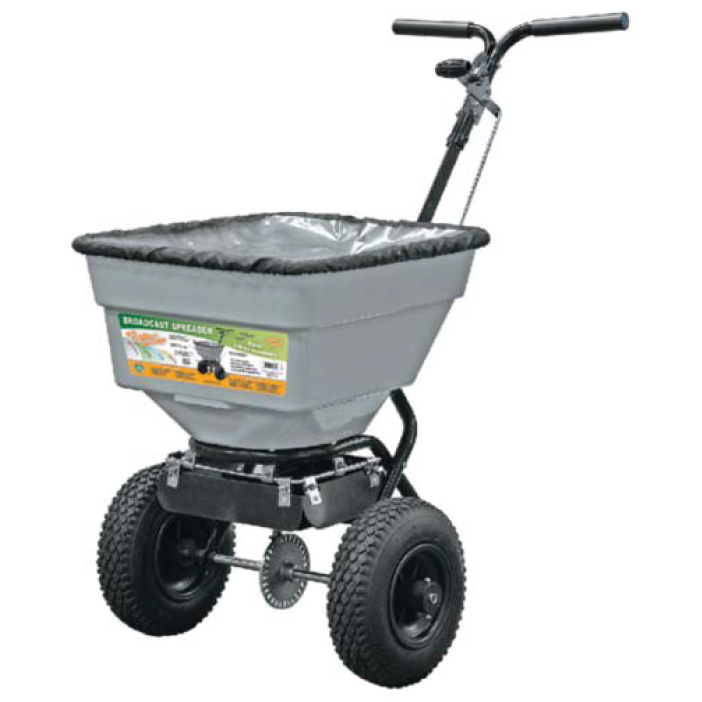 Through this pre-wetting process, granular ice-melt performs better, melts faster and lasts longer. The pallet of 50 lb. 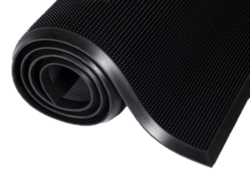 bags allow for maximum coverage, at minimal cost to you. 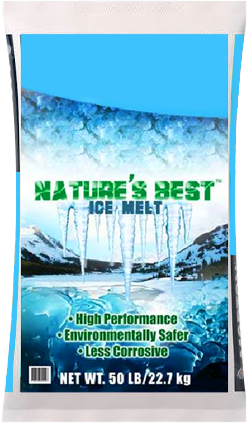 Get more out of your ice-melt with Nature’s Best! 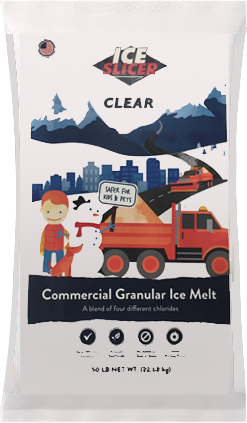 Ice Slicer® granular ice melt is a homogeneous (not blended) product containing naturally occurring minerals. 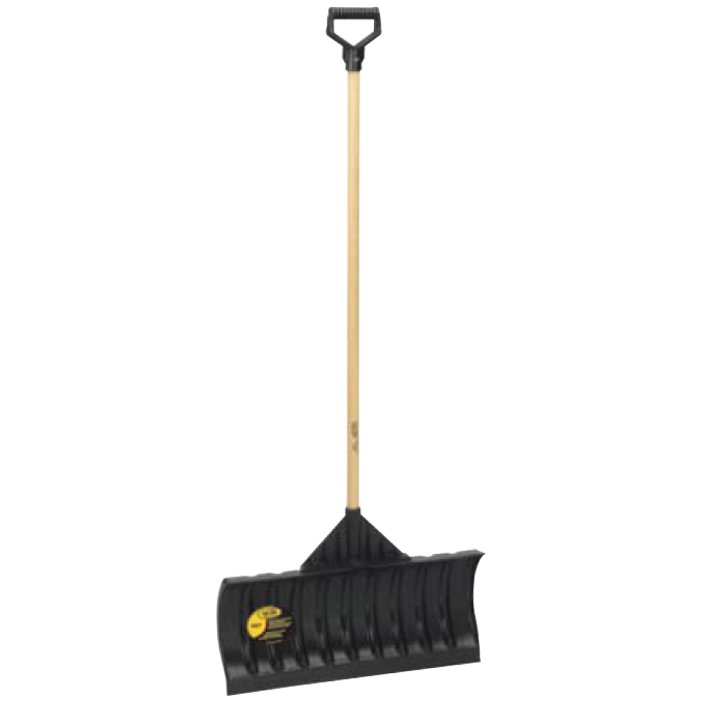 Ice Slicer® also contains all-natural corrosion inhibitors and environmental buffers crystallized within each granule, not simply sprayed on the surface. 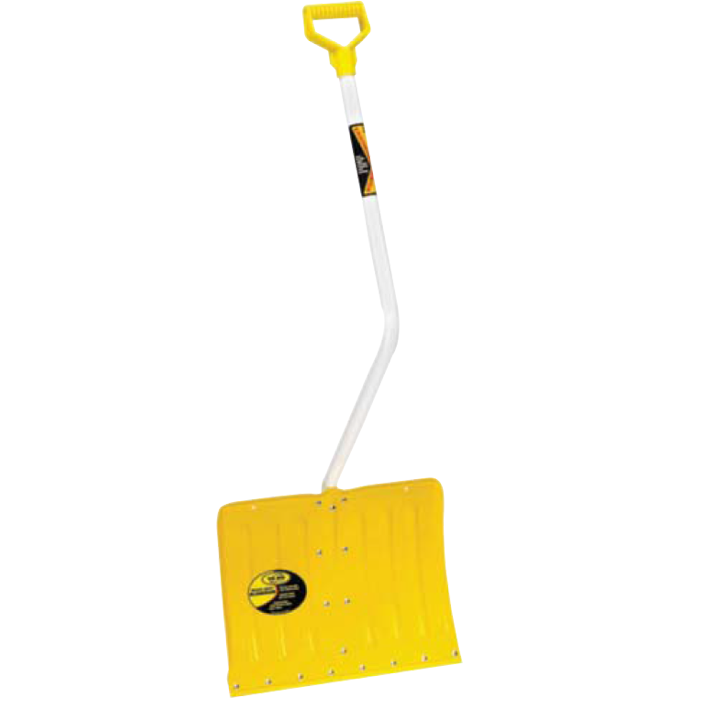 Ice Slicer® products melt down ice and snow to 5°F, a full 17° lower than regular road salt. 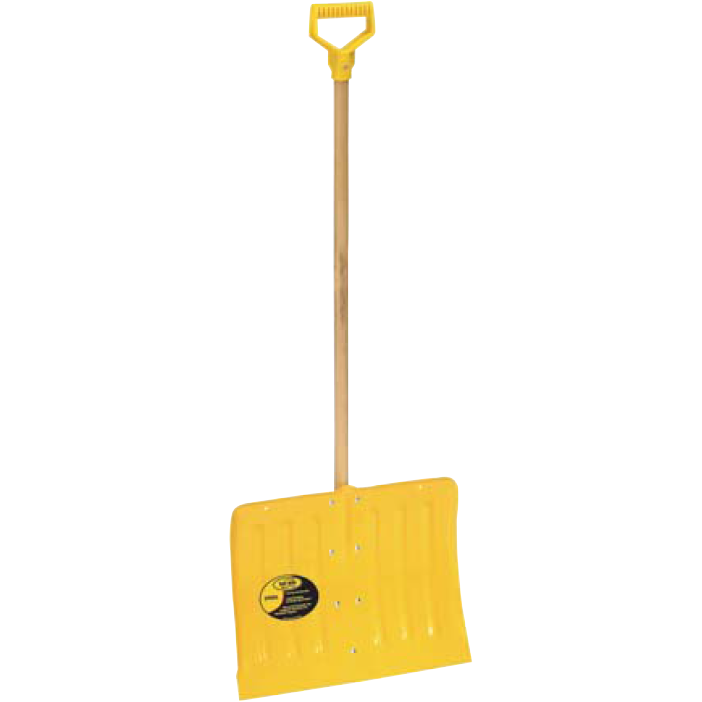 Ice Slicer® ice melt’s“reddish” color not only accelerates ice melt by absorbing 50% more of the sun’s radiant energy than white deicing products, it also signals to motorists that roads have been treated. The unique container that Pink Heat™ comes in allows extremely easy disbursal as its lid is essentially a built-in ice melt spreader! 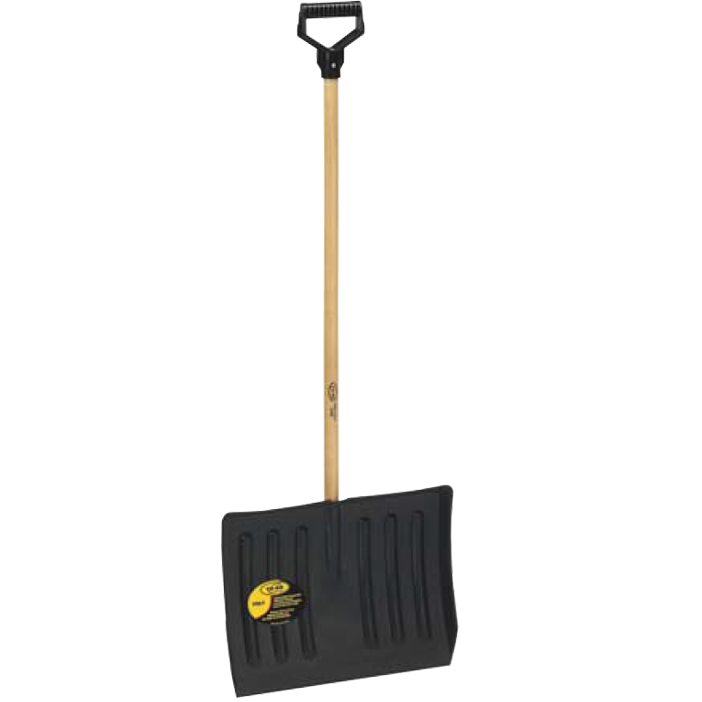 The light-weight also lets smaller people handle it with ease! 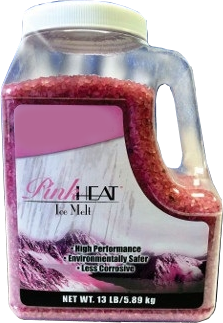 This Pink Heat™ is created much in the same way as Nature’s Best Ice-Melt with minor differences. 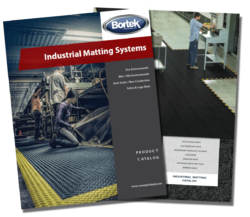 Through this pre-wetting process, granular ice-melt performs better, melts faster and lasts longer. 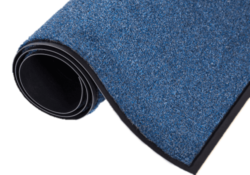 Cold-resistant, rubber scraper mat. Ideal for use outside of high traffic entrances. 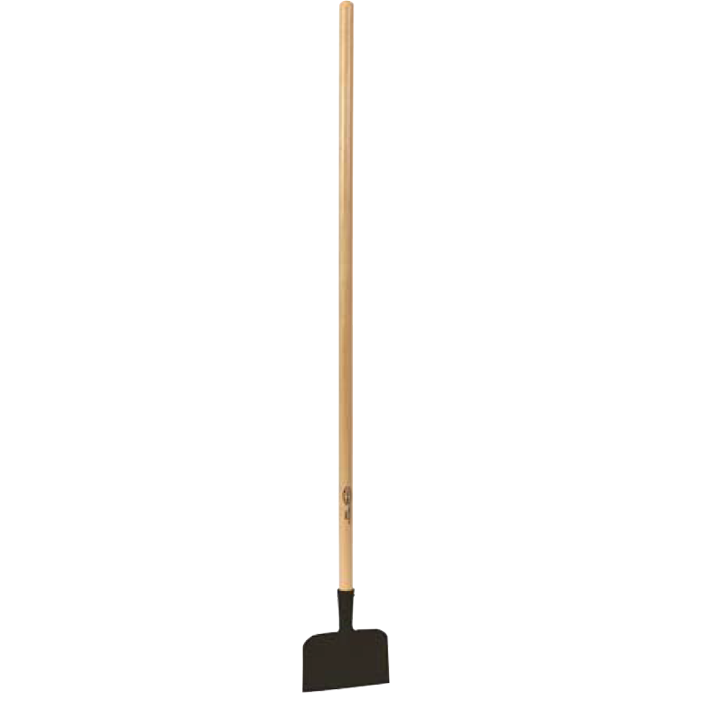 A fast-drying wiper/scraper mat. Best used inside lower traffic doors. 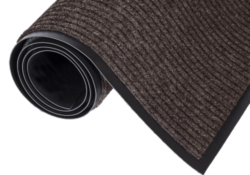 A wiper mat which resists staining, fading, mold, and mildew. Availability based on your location. Contact us to learn more!